The village of Hrochot dates from the early 15th century. In the nearby area, on the hill called Chochulka (752 metres), the remains of Iron Age settlement was found. The village is situated under protected landscape region of Polana and in the Hrochotska dolina (Hrochotska valley) which is 16 km long and the stream of Hucava goes through it. Batovska skala (Batovsky rock) can be seen in Hrochotska dolina too. It is a natural protected rock which together with Janosikova skala (Janosikova rock is a significant feature. Hrochotska dolina leads to Kyslinky, the place where a small train used to run from the village of Viglas in the past. It was also an important was station where food was delivered to many soldiers. At present, a footpath goes from Kyslinky to Polana. Andrej Braxatoris Sladkovic, a famous Slovak poet, lived in Hrochot in 1847 - 1856. The memorial plate to remind his stay here is situated on the parsonage wall. Izak Abrahamides, a Slovak writer, was born here too and Ludo Ondrejov, another Slovak writer, lived in Hrochot for a while. Hrochot is a typical example of traditional village of Detva region. It is based on the fact that many folklore traditions are still alive here, such as folk crafts, folk music and dance in typical costumes, production of wooden music instruments etc. Accomodation and food can be served in Hrochotsky mlyn (Hrochotsky mill). 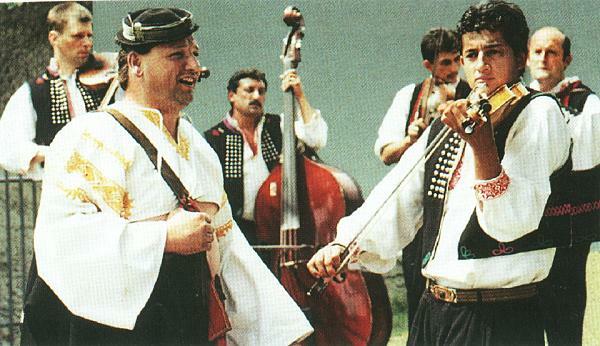 The traditional Gypsy folk music is played in the evenings whilst you can enjoy your meal and at many occassions (such as weddings, Easter etc.) this mill is used. The village has got facilities for skiing and football playing. It is surounded by a lovely nature which can be enjoyed when walking or mushroom picking. 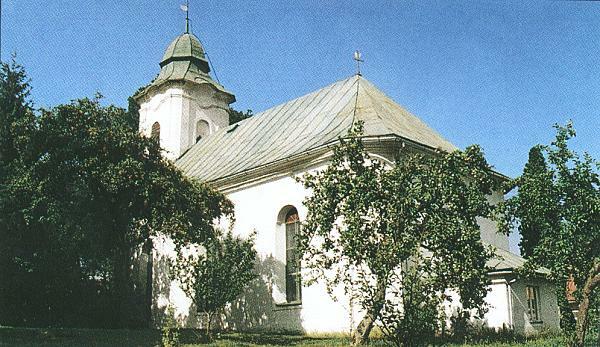 The church with baroque and classic features is the centre of the village and dates from 1830.